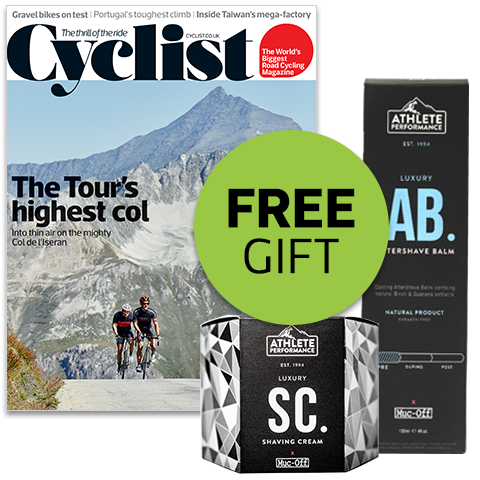 Treat your Dad (or yourself) to a subscription to Cyclist magazine for as little as £29.99 and we'll send you a FREE Muc-Off Luxury Shaving Kit worth £29.98. Cyclist is the world's biggest road cycling magazine, packed with the best rides, bikes and pro cycling exclusives alongside stunning imagery. 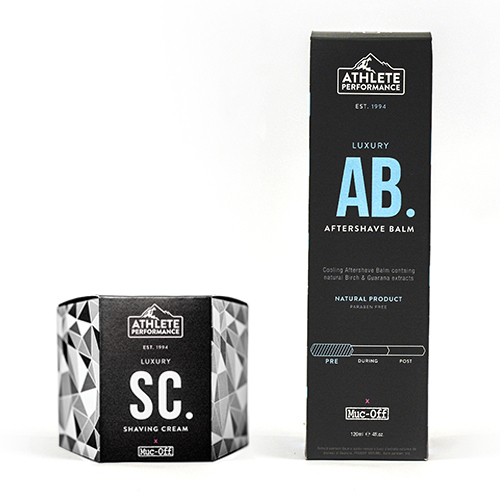 Your FREE Muc-Off Luxury Shaving Kit worth £29.98. Don't miss out - order by Sunday 17th June 2018 and receive your FREE Muc-Off Shaving Kit with your order*.